Nordic Tug 49 is ready for fun. Plenty of room and will get you there safely. 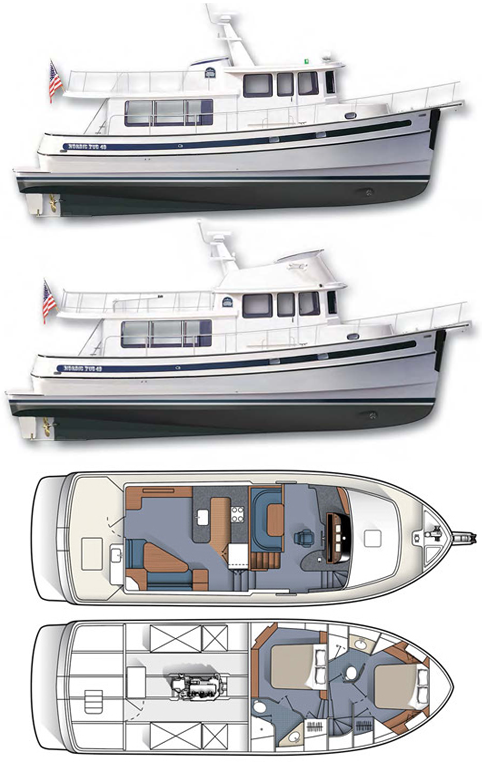 She gives you a solid, seaworthy ride that instills the confidence to chart the course to your adventure.